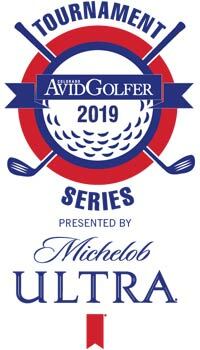 A Colorado tradition, join us for the 17th annual fun-filled Tournament Series Presented by Michelob Ultra – A Colorado AvidGolfer Series. This year we have partnered with four of Colorado’s best golf venues and invite our “AvidGolfer” friends of all levels to join us for a memorable day of tournament-style competition. Play in one event or several, our Tournament Series is filled with entertaining contests, cool prizes, fantastic food and of course a great day of golf enjoying Colorado’s beauty. Details on each event are listed below. Space is limited, events will sell out. If you cancel from an event after your credit card has been charged, a cancellation fee of $25 will be deducted from the total amount charged as a credit card administration fee. You will receive a 100% refund (less the $25 administrative fee), if you cancel 45 days prior to the event, 75% refund (less the $25 administrative fee), if you cancel 30 days prior to the event 50% refund (less the $25 administrative fee), if you cancel 14 days prior to the event a 25% refund and no refund if you cancel 7 days prior to the event. You have the option to apply the full price paid to another Colorado AvidGolfer event or transfer your registration to another player at no cost. In the event of inclement weather, the Tournament Director reserves the right to postpone tee times or suspend play in order to allow the groups to complete the round. If the event is cancelled due to inclement weather (determined in collaboration with the Club staff), we will attempt to reschedule the event within the next thirty (30) days. If the event is unable to be rescheduled and your group has played less than 9 holes a partial refund or rain check may be issued. If your group played more than 9 holes no refund will be given. 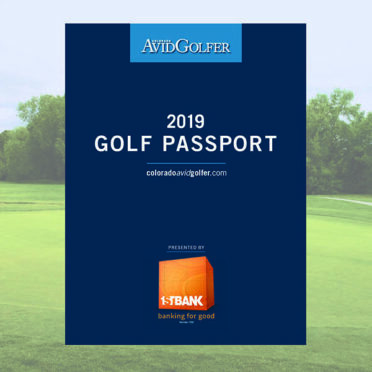 By registering for any Colorado AvidGolfer event, you authorize Colorado AvidGolfer to use photos of you in future Colorado AvidGolfer marketing/promotional materials, including electronic formats.